Earlier this year, Deuxieme Vie Creative, a new creative space, opened in downtown Lafayette. Founded by Cindi Axtell, the space is a 501(c)3 organization dedicated to creating environmentally sustainable behavior through educating and promoting resourceful artistry and environmental awareness in the community. 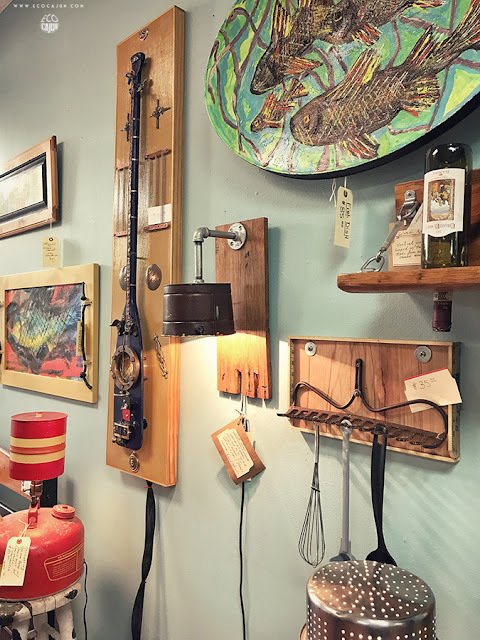 We've stopped by a few times during ArtWalk and found some great little treasures. It's fun to sift through the treasures to see just what secondhand items and repurposed crafts are available. 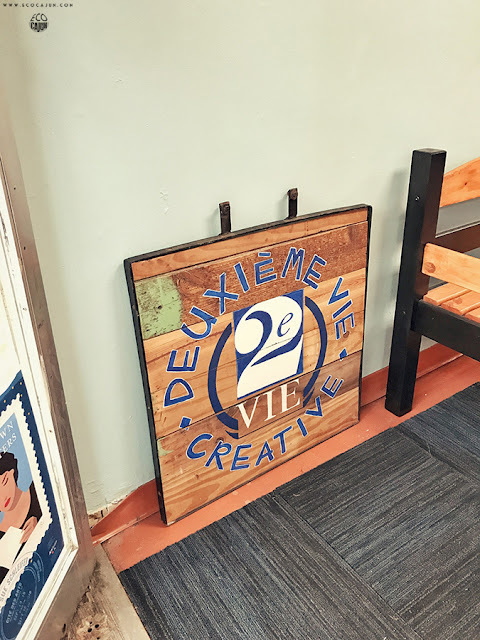 In addition to collecting and selling secondhand items, Deuxieme Vie Creative hosts events and classes for adults and children alike. 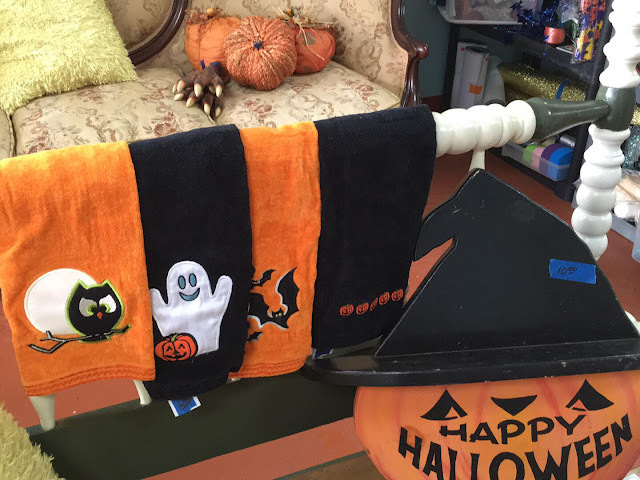 In fact, every Tuesday afternoon this month, you can stop in to browse through the donated textiles and materials and create your own reused Halloween costume! Get more information at the Facebook event page. You've got three more Tuesdays between now and Halloween to stop in and work on your Halloween costumes. 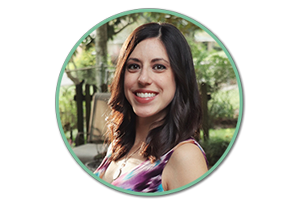 In just a few short months, Deuxieme Vie Creative has already made a big impact on diverting waste from landfills. As of August 23, more than 5,800 pounds of goods have been donated and reused. Have some free time and enjoy being creative? Deuxieme Vie Creative accepts volunteers to assist with teaching classes and organize/stock the store. 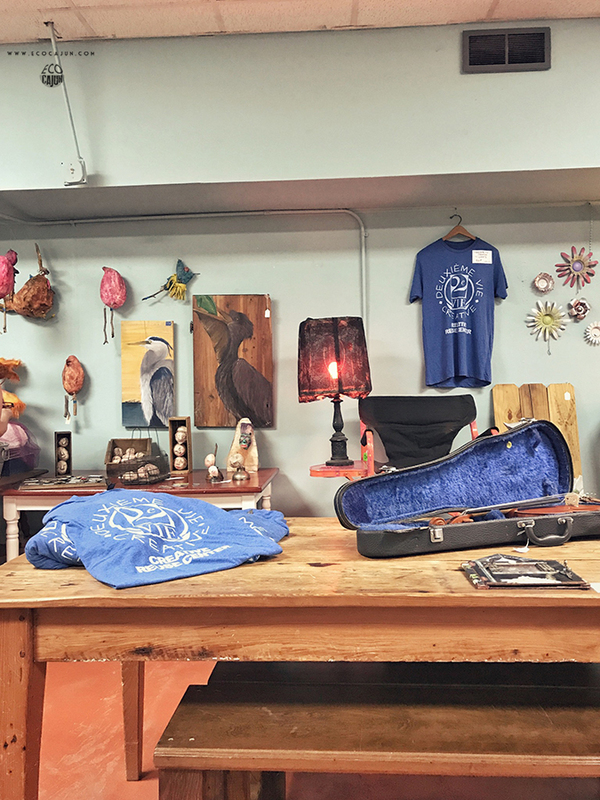 Check out this great photo gallery from The Advocate featuring some of Deuxieme Vie Creative's collected items. 549 Jefferson Street, Lafayette, La.